This exhibition chronicles Pop art’s emergence as an international movement, migrating from the United Kingdom and the United States to western and eastern Europe, Latin America, and Japan. 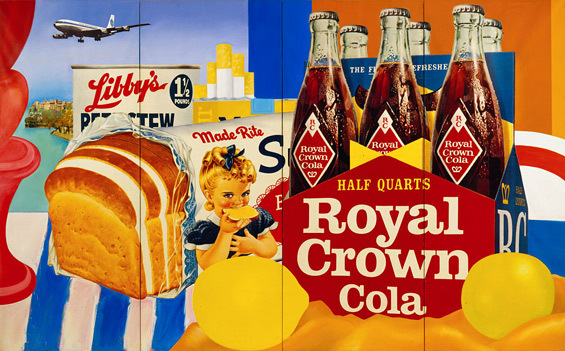 Although Pop arose in distinct forms within each region, artists expressed a shared interest in mass media, consumerism, and figuration. International Pop navigates a fast-paced world packed with bold and thought-provoking imagery, revealing a vibrant cultural period shaped by widespread social and political revolution.